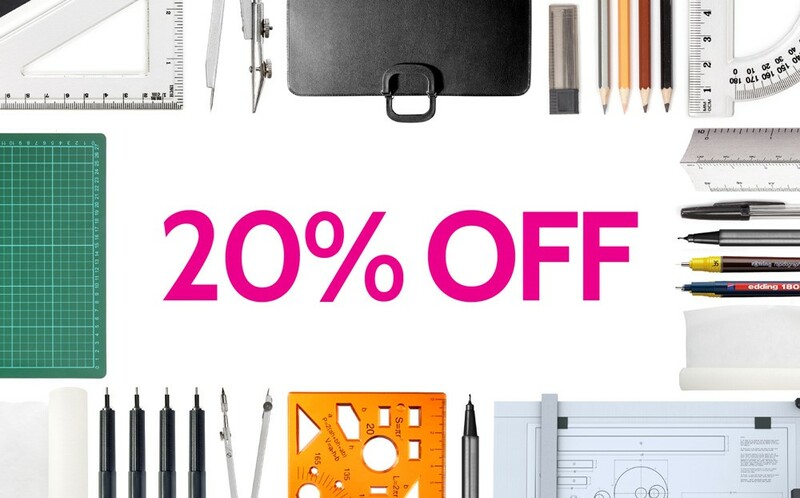 This year on Black Friday 27th November, Design Direct is giving a 20% discount on every online purchase! * To get the discount simply enter the code ‘BLACKFRIDAY’ at checkout. It’s yours for the taking – don’t miss out!